Been buying these part on sale for over a year. FX-8370 good enough for this build works well runs Gears of War 4 great. and my current selection great. This one overclocks great and has no problems. Noctua NH-D15 best thing about this is that pisses of my friends who need that extreme color management. ME I love it . Corsair 760T- It is huge real huge. Makes 32 Screen look small. Wonderful to work in and lots cable management. Evga 750B NEX- Good and reliable. love it no problems. XFX 390X- overclock was bad, but anything over 1150MHZ it created artifacts in witcher 3. Going to add Arctic Accerlero cooler 3 to see if help in the future. 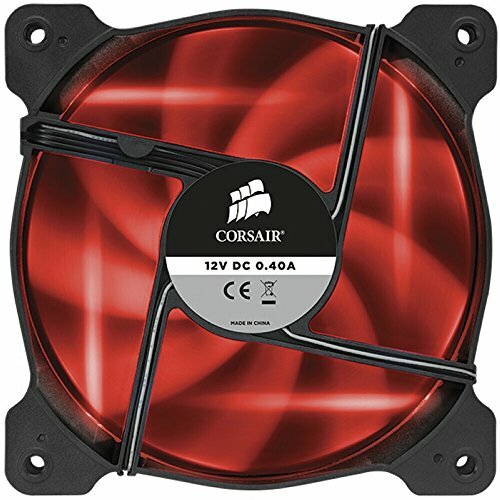 UPDATE 12/05/16 - The first upload prices were wrong, I did not know how to use PCpartpicker pricing . After learning this reloaded correct information. I apologize for any confusion and misinformation spread. I would like thank my family for helping order some of the parts using their Amazon PRIME account and helping put the correct prices with the use of order history. This build would have not been possible without the help. 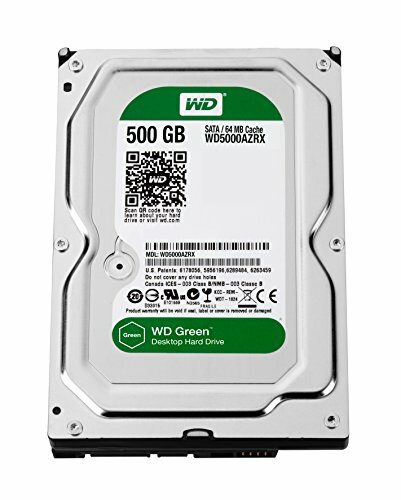 Really nice for the money bought on amazon for USD 169.99 and is a Great over clocker. This is one of the better chips. Excellent performance and great easy instructions with everything you need. Amazing. You payed way to much for what you've gotten. That's a nice oc on that fx! I had a fx 8320 that would hit 5ghz! It's a solid cpu for its age and the haters gonna hate! I have more Tinkering too do with-it, would love to get 5.3 or 5.4 if possible. Yeah 5.0 GHZ? on air? That is pretty amazing. I would love to get my Son's 8370 there. Optical drives are still needed by those who need them. The name is great! This is a solid performer for under 1G. Yeah its thanks to Noctua its a beast but not for everyone it huge like real huge. Show it to one my friends he has FX 8350 with Hyper 212 evo, he is gonna upgrade. But even he admits this is a good chip. Gonna love to put this up against ZEN when its comes out. Bought a master air maker 8 for REDemption but it was even bigger and heavier then that Noctua. Had to return it. Whoo, that a big boy! One most sexiest air coolers out there. Wish it could have fit, it would have looked awesome. I wonder if these would fit in the HAF. You could try the Phanteks PH-TC14PЕ it comes in Varity of colors RED, black, white and Blue. There also Cryorig R1 Ultimate which comes black. The one we had would have been amazing with a customizable top plate and all and the red. It was expensive but way too big and heavy for a vertically mounted mother board situation. A horizontal build is a different story. Didn't even open the box when it arrived. It was 1/3 the size of the box the 912 HAF came in! I will check the Phanteks and Cryorig when the time comes. Thanks for the advise. Sure no probs. Good luck on the overclocks. Noctua NH-D15 best thing about this is that pisses of my friends who need that extreme color management. I know right, they say weird stuff of the color, I respond " Do you even cool bro?" I'm a simple man. When I see 760t and amd cpu, I +1. Nice build! Just out of curiosity. What are your Corsair Vengeance Pro 16GB (2 x 8GB) DDR3-2400 running at? Are you running these dimms at 1866 Mhz? Are they in Dual Channel? Pictures indicate they are running in Dual Channel. 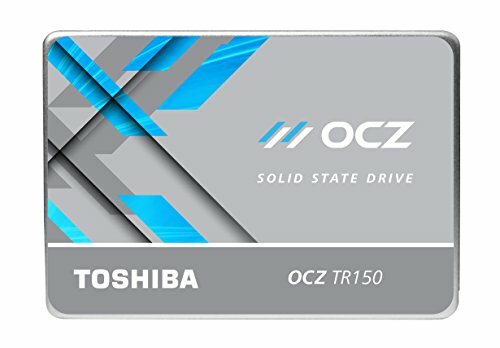 The reason I'm asking is because I had to sent this board back to Gigabyte since I couldn't get a stable boot with the following memory: Corsair CMY16GX3M2A1866C9R / G.Skill F3-14900CL10D-16GBXL / Corsair CMZ16GX3M4A1600C9 / Corsair CML16GX3M2A1600C9. I could not get this pc to boot correctly at memory 1866 MHz or 1600 MHz for the life of me. Memory Timings set to manufacturer specifications. My CPU at this time was an AMD FX-6300. Currently there are in dual channel and running at 2133 MHZ. I had to dial back to OC to 4.6 GHZ to run Singularity and Wolftensien the new order. Welcome to the AMD/Intel race. Talk about a powerhouse here. 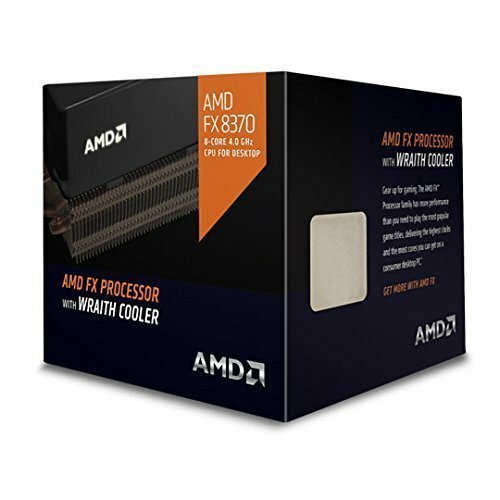 I kind of wish I got into making my PC earlier, because I've always heard nice things about the FX cpu line, but I just went with the new Ryzen line. 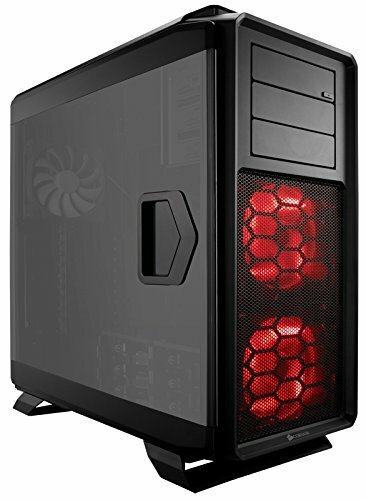 You thinking about upgrading or possibly making a build with a Ryzen cpu? Yep the ryzen build is coming. R7 1700 and now deciding on the mother board and ram. SDD? 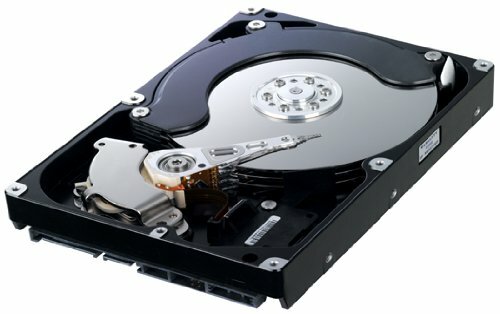 A Solid Disk Drive? Great build, tho I don't see the point in the optical drive anymore. Explain your reason behind that. Simply put to install my Original ED of Never winter nights Platinum and Diablo 2. Also there was no space on the shelf.